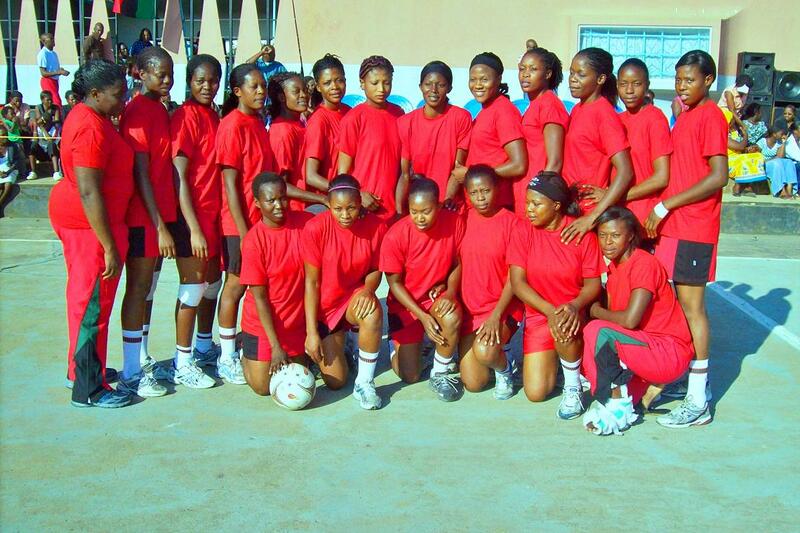 The Malawi national netball team is said to have punished one of the clubs in the netball sector, Bingu Tigresses, by not including any of their players in their call up to the national team duty. Rumour has it that the decision was arrived at after the team last week fielded a player who was pregnant, Laureen Ngwira. In the thinking of the technical panel, it must be, is the hovering thought that the Tigresses are nothing but probably a bunch of cheats. Tigresses has some of the best players in the land that include Ellen Mpinganjira Kadango, Sindi Simtowe, Florence Chirwa and Ngwira herself.